Villa Sensi is set in Monte Castelluccio natural reserve, right on the border of Tuscany and Umbria, with a breathtaking view of Lake Trasimeno and its surrounding hills. It is the ideal place for those who wish to combine a relaxing and cultured holiday accompanied by delicious food and world famous wines. 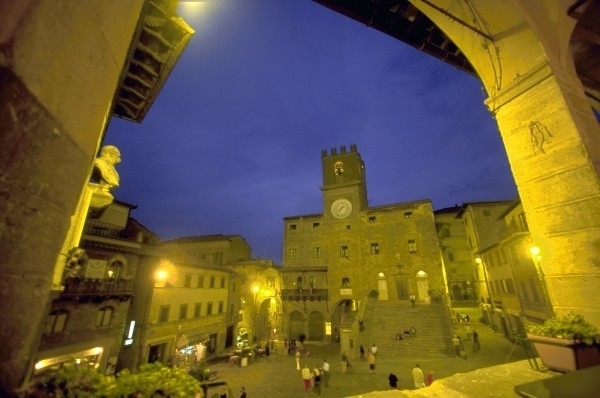 Villa Sensi is a privileged base for exploring Tuscany and Umbria with their magnificent historical and artistic towns. Perugia, Siena, Arezzo, Cortona, Montepulciano, Assisi and Gubbio are all within a distance of 30 to 70 km away.